The world’s first and only antenna alignment tool with a built-in camera and LCD screen. Augmented reality makes aligning your antennas ultra-easy! Simply input a target azimuth, tilt, and roll; then align the cross hairs to the bullseye target. 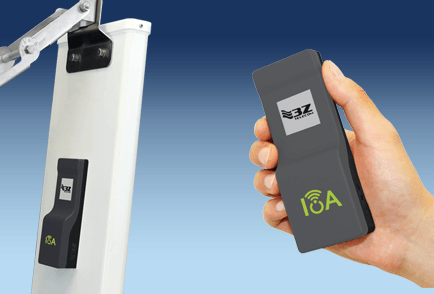 The new IoA makes it incredibly easy to monitor antenna alignment in 3 dimensions: azimuth, tilt and roll. Simply attach it to the antenna and it will automatically detect and report alignment in real time. 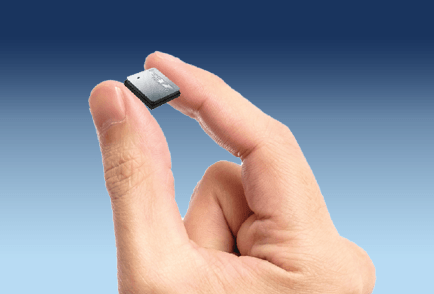 3Z Telecom is proud to present the AMP, a small, all-in-one motion processing module for use in active antennas. The AMP seamlessly integrates into your antenna’s existing circuitry to enable reporting on Azimuth, Tilt, and Roll from a relative reference point. 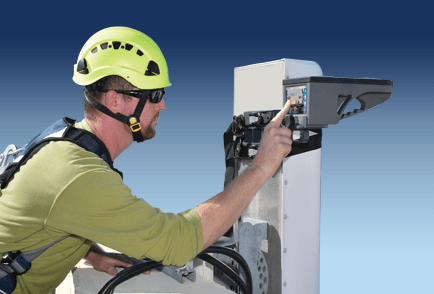 3Z Telecom is a worldwide leader in innovative solutions for antenna alignment and monitoring. Based in Miramar, Florida, 3Z distributes its products to major wireless carriers, OEM’s, contractors, and distributors globally. Send us a message to meet up at the next show near you and demo the 3Z RF Vision Antenna Alignment Tool or 3Z WASP (antenna monitoring system).